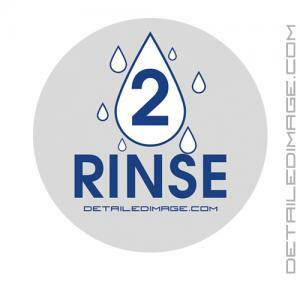 Label your Rinse bucket with a beautiful DI sticker! 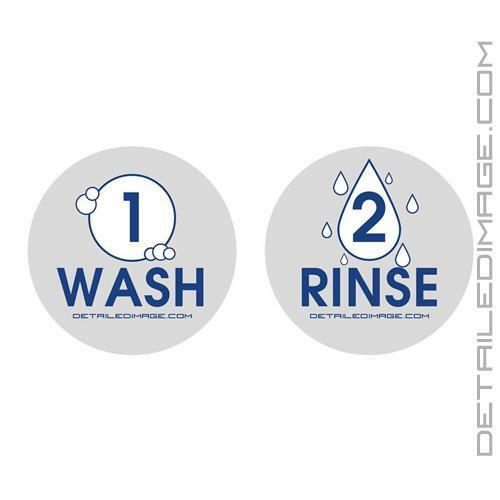 Wash Bucket Sticker and Wheels Bucket Sticker also available! Never confuse your rinse bucket for your wash bucket again with the DI Accessories Rinse Bucket Sticker! 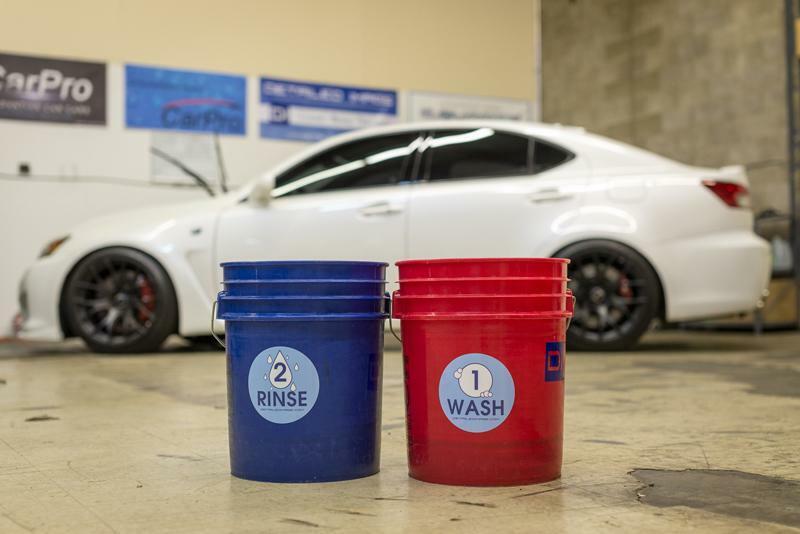 Most high quality detailing starts with a two bucket wash system, which utilizes two buckets, one for washing and one for rinsing. Identifying and using one specific bucket for rinsing and one for washing, will allow you to remove more dirt from your wash media and keep it in your rinse bucket. Then when you go back to using your wash bucket, you will be soaking up suds to apply to the paint, not any old dirt or grime that you previously removed! This greatly reduces the risk of adding any new swirls and scratches into your paint, allowing you to finish your washing with a beautiful paint surface! The Rinse Bucket Sticker is clearly labeled with "Rinse", a water drop logo, and the number "2" because it's the second part of the washing process.It also helps differentiate your rinse bucket from your wash bucket, which will be labeled with the DI Accessories Wash Bucket Sticker. 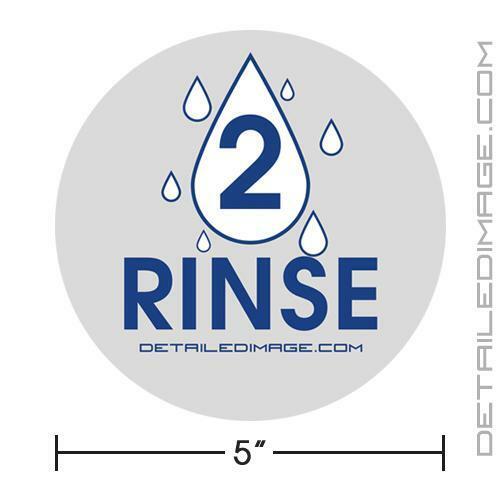 This Rinse Bucket Sticker is made of water resistant clear gloss outdoor laminate and measures 5" wide. This makes the sticker large enough to see easily and it is extremely durable when coming into contact with water, UV rays, dirt, etc. As an added bonus, it helps you label your detailing buckets so there is no chance they get mixed up and used around the house to mop floors, etc. This sticker comes in two great colors. We recommend the blue on the red or white buckets or the grey on all three! DI Accessories Wash Bucket Sticker and DI Accessories Wheels Bucket Sticker also available! Stickers are very nice...would be nicer if they were a little bigger.